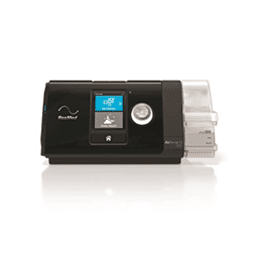 The AirCurve 10 ST is a bilevel device with a backup rate that provides exceptional patient¿ventilator synchrony so patients remain comfortable and well-ventilated, reducing the work of breathing. 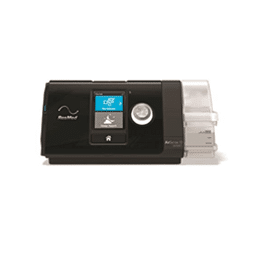 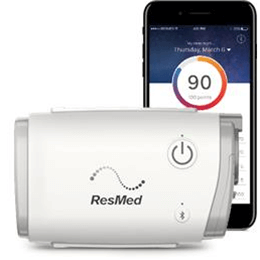 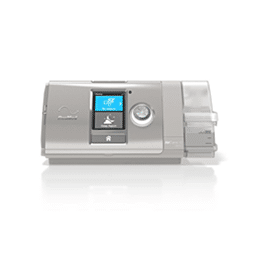 The ideal choice for reliable, cost-effective noninvasive ventilation, when alarms are not required. 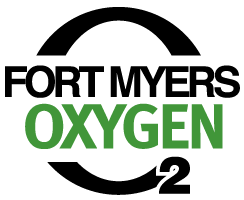 Comes with SlimLine tubing.